The Coditherm is an ideal solution for marking onto rigid plastics with on demand information, sequential unit-level part marking, barcode marking and high quality logo graphics. All of the ribbons are environment friendly with no storage or fume concerns. The Coditherm is great for realizing increased traceability and QC coding, as well as for operation in industrial or clean-room environments. Coditherm prints variable data onto rigid products. Variable data such as production lot codes, manufacture dates, expiry dates, time codes, shift codes, production line or plant information, can be included with fixed texts and graphics, all within a single printed message. 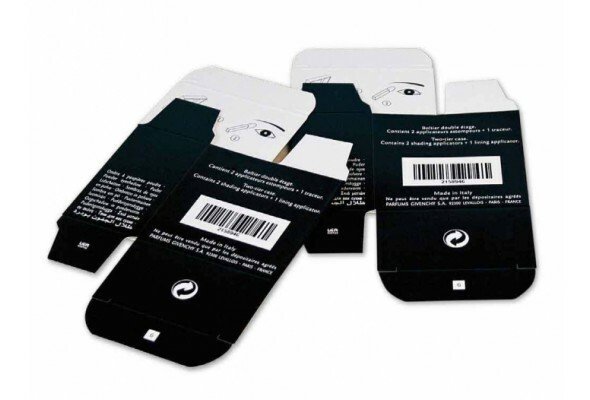 Significantly improve quality control and efficiency by marking sequential/serialization of numbers or barcodes to each product to create unique identification codes onto each mark. 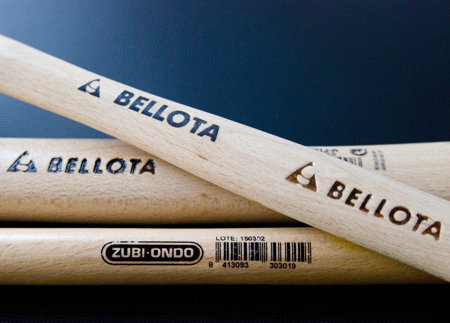 Serialized marking (or unit-level marking) enables better tracking and traceability of production. Coditherm uses digital messages which means that there is no need for metal or rubber plates. Having to use or inventory metal plates or dies is no longer needed. Codes are printed on products in real time. Changing or editing messages is able to be easily made in a matter of seconds. Simply recall a message file and printing another order is ready! The result is immediate and printing is dry and clean. Much faster turn around for message creation/proofs/edits/final messages... because the coditherm message is digitally created, and can be modified and edited in seconds. Customer messages can be finalized from start to finish in hours instead of weeks! No drying aids or pre-surface treatment is required. (No flame or corona treatment needed)! Up to 300 dpi resolution quality offers the ability to print very small barcodes, 2D matrix codes, QR codes, intricate company logo graphics and text. Ability to easily create and include QR Codes in messages, that when the QR Code js scanned with a smart phone, may open a designated website or webpage. Perhaps customers just want to add the QR CODE to promote their main website. Or, to go to a specific page to see a new product or video, or to a webpage to give instructions on where to return containers, or to a webpage for customer rewards program for customer retention. Logos and graphics are easy to import into the Coditherm messages for printing. Starting up and shutting down is as easy as switching on the power, and switching off the power. Save labor costs because there are no clean-up costs at the end of the day. 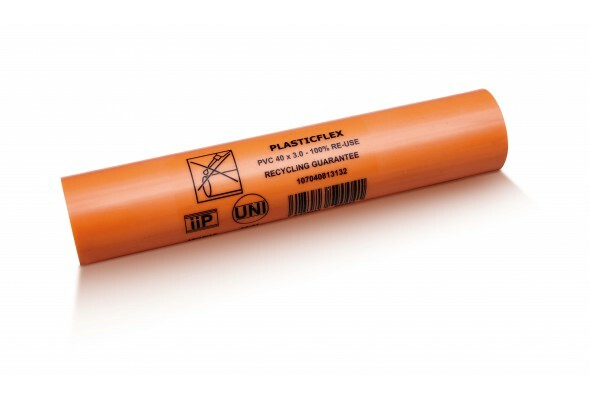 Because the Coditherm message is thermally transferred, there is not the possibility of the label separating or falling off of the product surface. Save inventory costs because the Coditherm messages are created on demand, and there is not the need to stock various pre-printed labels. Sustainability - Go Green! 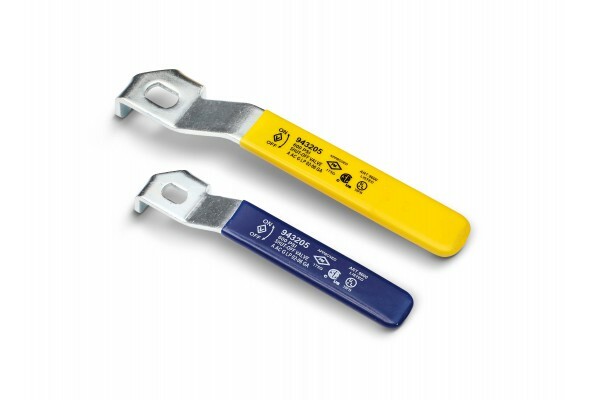 - Coditherm ribbons do not require hazardous storage/disposal .... and there is not a paper/laminated label that is used. The coditherm offers high contrasting color ribbons for creating bright messages, and allowing barcodes to be easily scanned. Thermal ribbons are available in many different colors and changing to another color takes only a couple of minutes. There are a variety of ribbon formulations (and colors) for the Coditherm to mark onto more difficult substrates, such as recycled HDPE or Polypropylene. Because of the patented design, the thermal print head is kept away from the substrate, never contacting the surface (unlike other plastic flexible film thermal transfer units). Coditherm is easy to integrate into production environments, with excellent I/O compatibility. 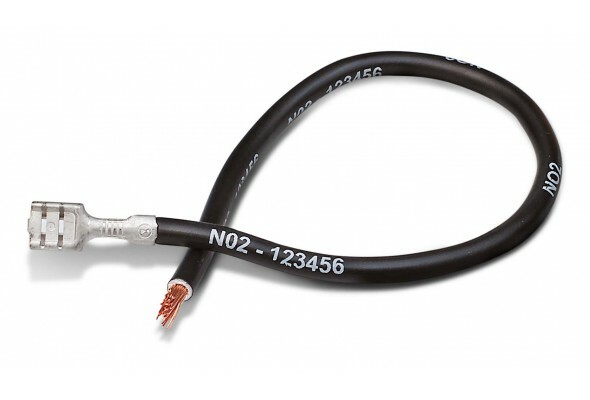 Communication can be made to the Coditherm using USB, RS232, Ethernet or wireless. The Coditherm has standard emulation, so that other common label software can be used with Coditherm. FLAT - for printing on flat or slightly contoured surfaces. I-ROLLER - for printing on flat or slightly contoured surfaces, specific for difficult applications and large marking areas. ROUND - for printing on round or slightly conical objects. PAD - for very small printing on flat surfaces. H-PAD - for printing on flat surfaces, specific for recessed areas of plastic containers and totes.